Graph paper is also known as graphing paper, or millimeter paper and it is a writing paper that is marked with fine lines that makes up a regular grid. 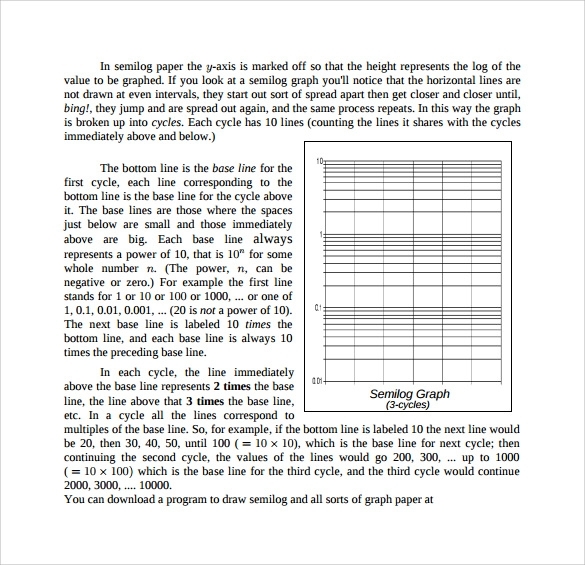 The use of Sample Graph Papers is on a decline as online graph paper and computer software such as spread sheets and plotting software has come to be used by people on a larger scale. 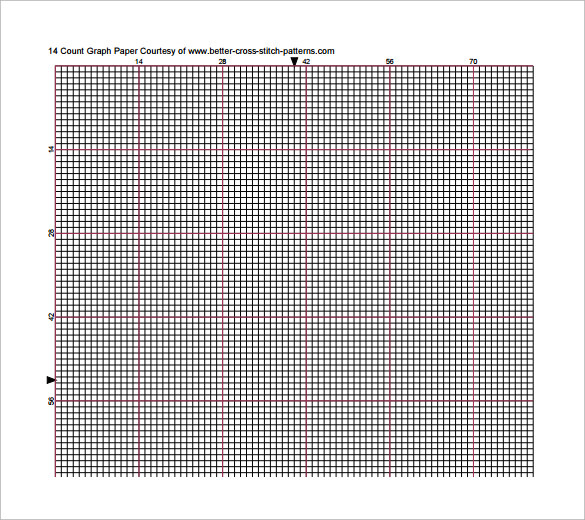 Some users of graph paper now resort to Printable graph paper which has grid pattern on a PDF or other such document. This helps people to customize it as per their need instead of buying it printed in a generic way. 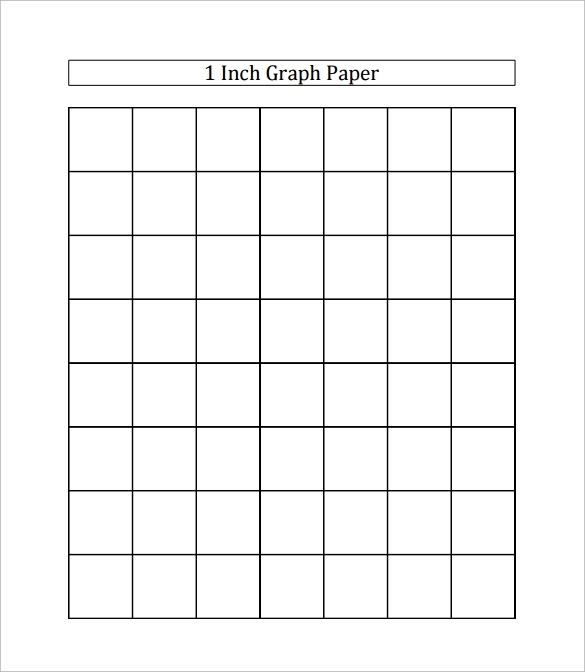 There are a lot of websites that offer free downloadable graph paper and also supply a sample of the format of graph paper according to the user’s specifications. Graph paper is a huge resource for kids in school as math graph papers and semi log graph paper are used as graphing worksheets in algebra. For lovers of mathematics who just love to plot equations on graph, coordinate graph paper is indispensable as it helps them to plot thing better. 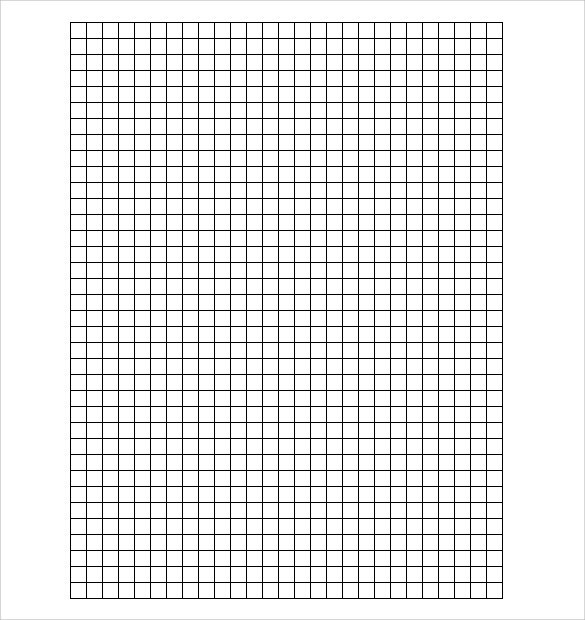 This premade graph paper template comprises of 11 lines of grids to complete one inch. The document can be modified according to the axis scale requirements. For detailed plotting, you can increase or decrease the thickness of the index lines. As the name indicates, this template displays the eight-sided plane figures constructed adjacent to each other, with each octagon filling 1-inch space. This one can be used as a PDF file and helps in geometrical and other scientific studies. This graph paper has one inch made up of two lines. The entire page is divided into two rectangles made up of 50 squares each. This template can be used for making cross word puzzles or for other such blocks oriented games and official purposes. The title is in itself self-explanatory. 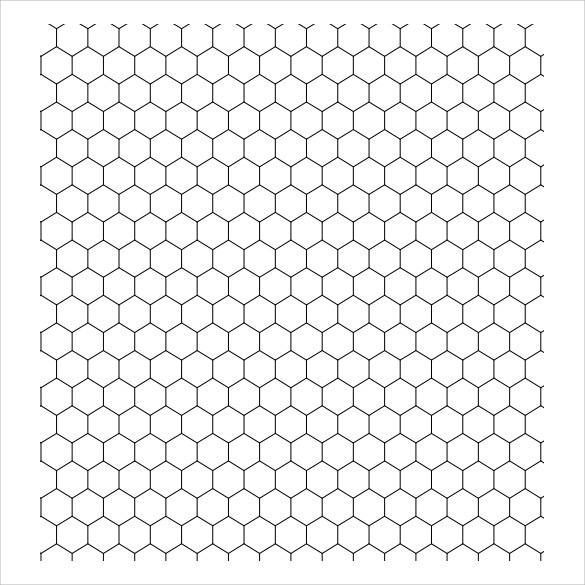 This graph paper is crafted to be given a hexagonal shape. Instead of measuring each sides manually and carving it out from a graph paper, you can easily get this template printed and use it. 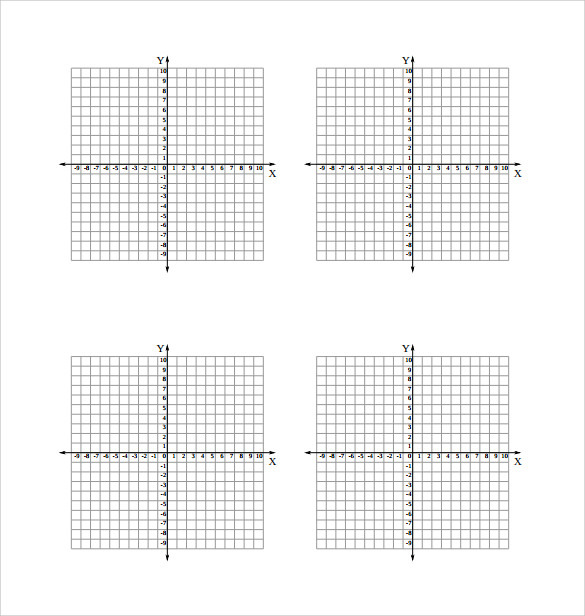 How to Use the Sample Graph Paper Template? 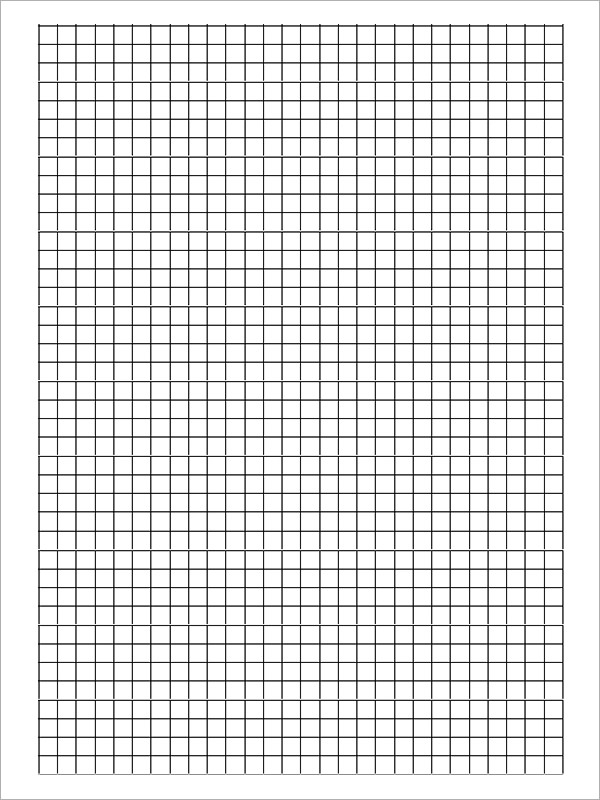 Sample Graph Paper Template is easily available in relevant websites; all you need to do is simply chose one among the different categories of the template available. Once this is done, simple save it as a PDF or MS Word document and customize according to your work demands. If there is a need to alter the axis scale or change the background shade, you can do so by customizing the template, which is equally simple. This template allows you to modify the weight of the index lines or thickness of the borders as well. 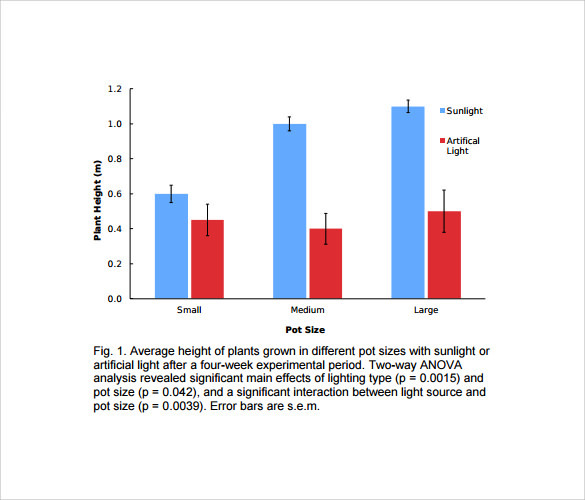 So simply download, customize and print to start with your graph plotting. 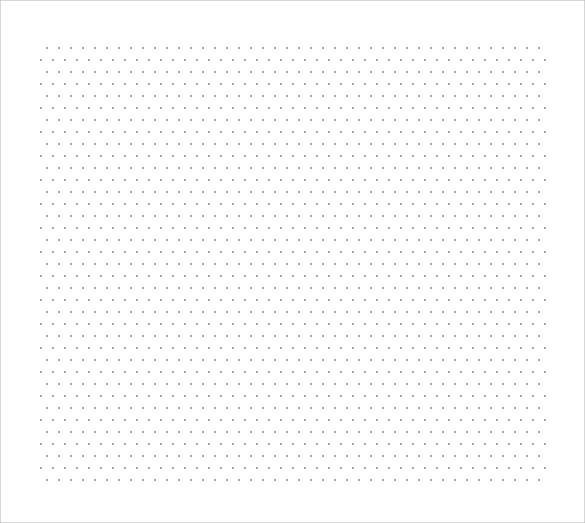 When to Use Graph Paper Template? 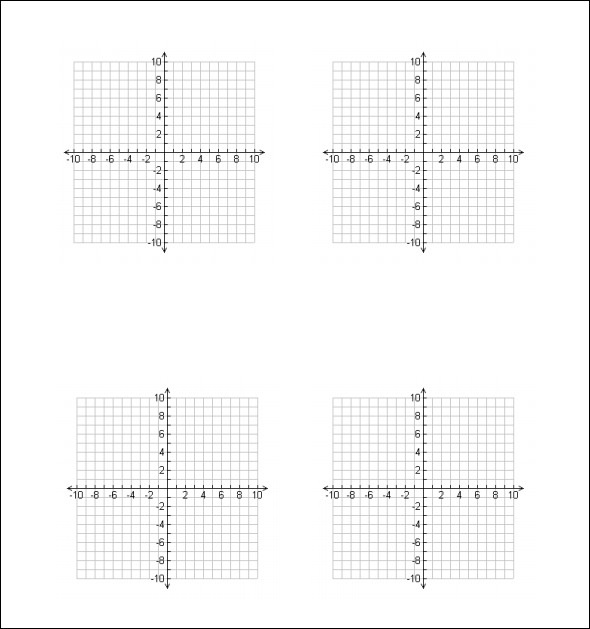 When deadlines loom over school projects, office presentations, company meetings, research analysis, budget surveys, tax investigations and other such situations, it is the ideal time to give up the conventional approach of drawing grids to make a graph paper and switch to Sample Graph Paper Template. 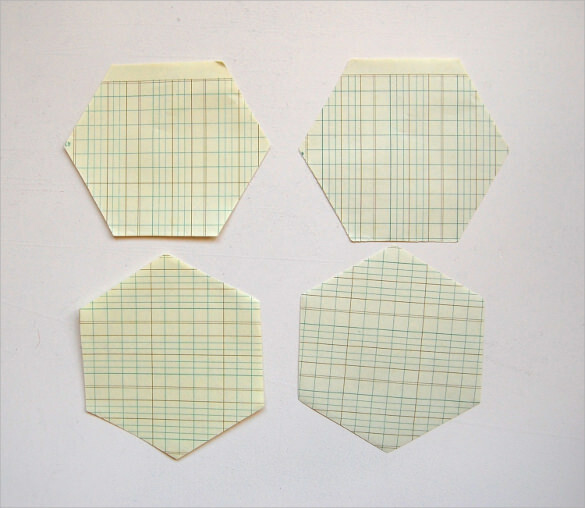 This template is also helpful when you need to generate hexagonal or octanol shaped versions of graph paper but do not have the time or energy to measure each side and cut one out from a graphing paper. 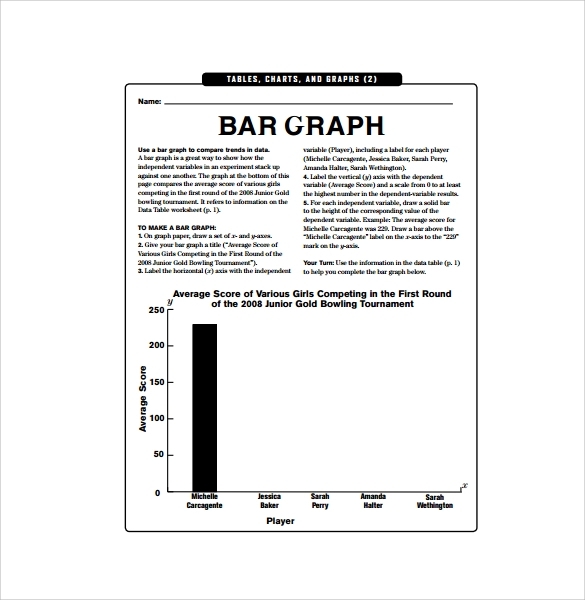 Use this print ready customizable template when there are multiple graphs to plot but no papers to construct one on. 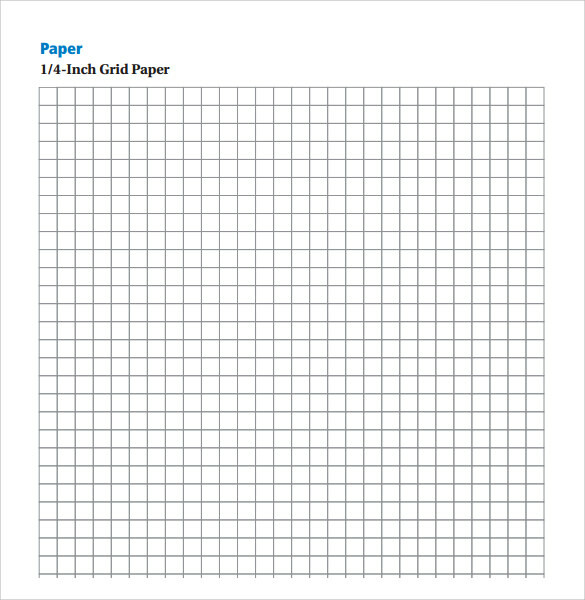 What Are The Benefits Of Using The Sample Graph Paper Template? There are many useful features of this template that makes it an instant help to all who plot graphs on a regular basis, be it for school assignments, or for corporate statistics, or data interpretation of a conducted research. The template can be customized effortlessly by altering the axis dimensions or the square dimensions made by the grids and the overall layout. 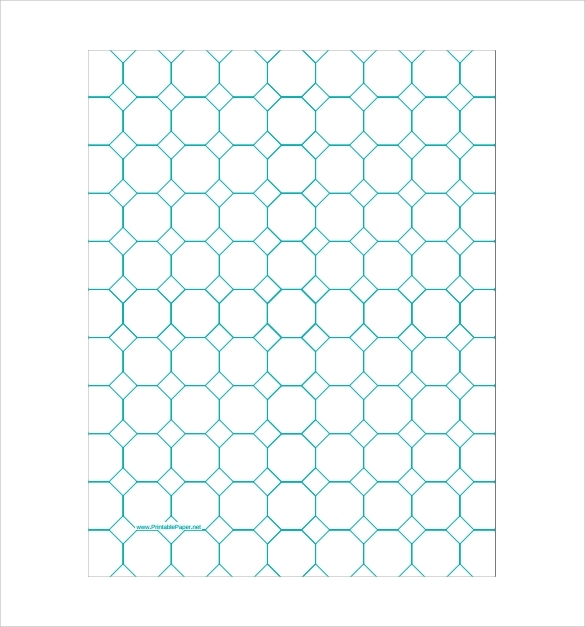 This template is available in various shapes of hexagons and octagons that can be employed for making scrapbooks or chart papers, etc. All together this template is a user friendly document compatible with MS Word and PDF. 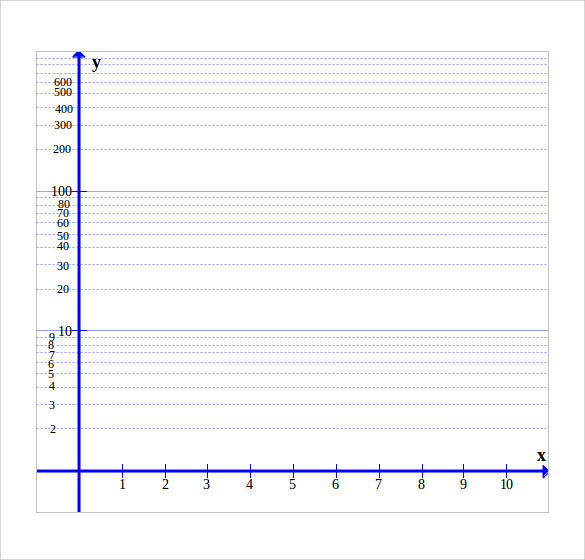 Cartesian graph paper is one of the favourite forms of graph paper used by people. 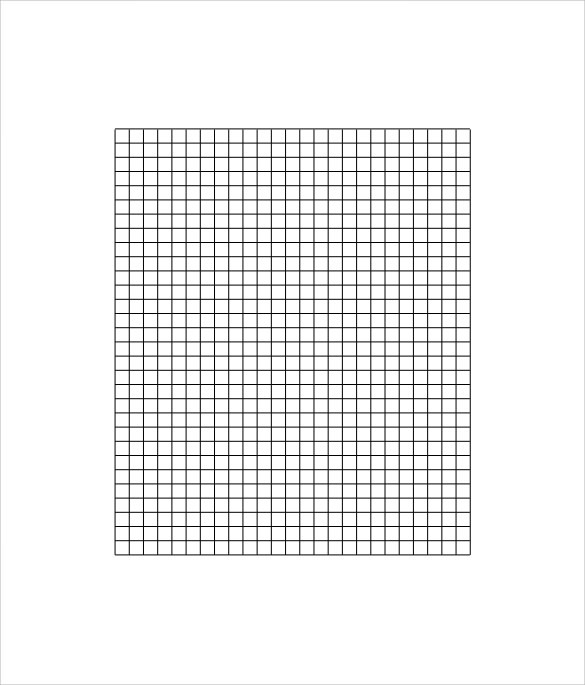 This type of graph paper has two perpendicular sets of lines that form a square grid and these square boxes make up the entire large graph paper. 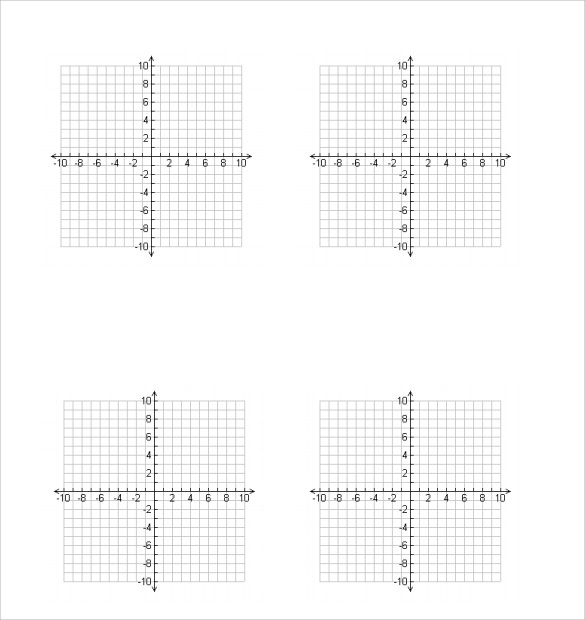 This grid of this graph paper is used when you have to graph two-dimensional equations. With the help of this versatile graph paper you can do craft projects, layouts, sketches, and many other non-mathematical activities. 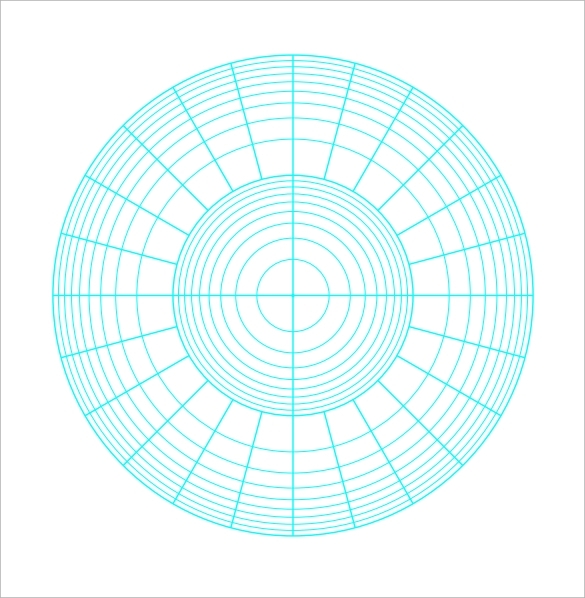 This is a much used style of graph paper that features a sparse grid pattern printed in light blue or grey which is right to the edge of the graph paper. 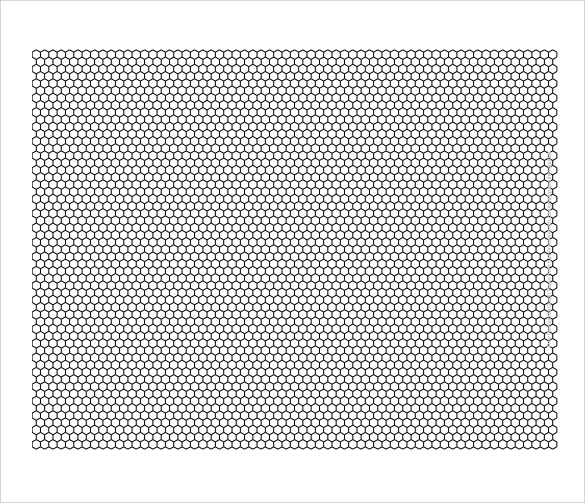 Also known as quadrille paper, the grid in this graph is often four squares to the inch without much detailing in the paper. This type of graph paper features rectangles drawn in different widths that correspond to logarithmic scales for semi-log plots or log-log plots. This is a triangular graph paper that puts to use a series of three guidelines forming a 60° grid of small triangles that makes up the graph entirely. The arrangement of triangles forms a group of six to form a hexagon. This graph paper is used for isometric views or pseudo-three-dimensional and also to design triangle point embroidery as it offers a frame for drawing the angles accurately. Graph paper finds utility in art and drawing projects. It is used to create floor plans, plan construction projects, design web pages, and create cross-stitch patterns, plot equations and many other things. The lines on a graph paper are put to use for plotting mathematical functions or experimental data, for visualizing equations, drawing two-dimensional figures. This type of lined paper is often found in engineering education settings, mathematics classrooms and in laboratory notebooks that require plotting of equations. 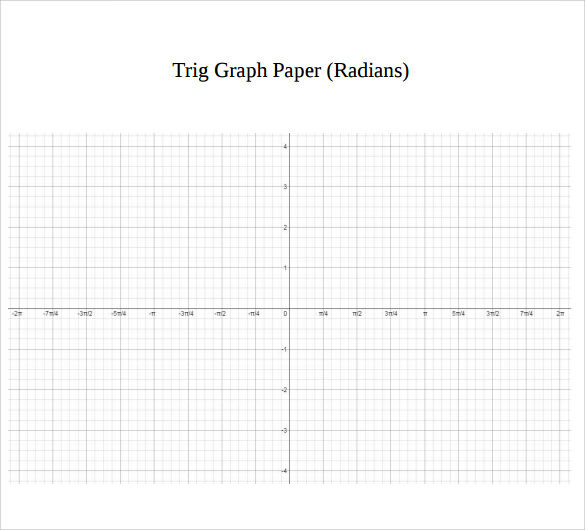 Graph paper is available as loose leaf paper as well as in separate bound notebooks with several graph papers in itIf you wish to have a virtual graph paper where you can perform all your graph related activities then you can resort to blank graph paper, printable graph paper, and online graph paper that a lot of websites offer for free download. 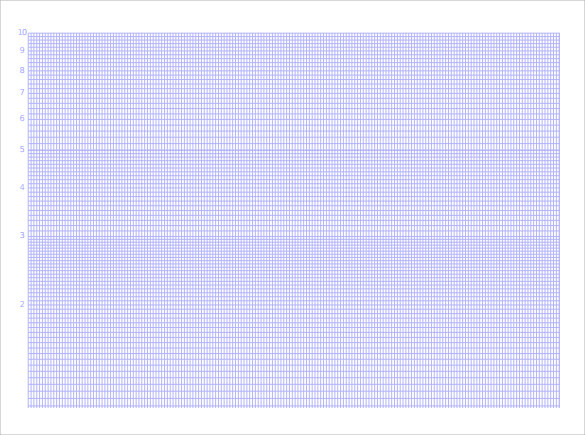 However if you wish to create your own graph paper here is how you can do it in Photoshop. First you need to open a new document and with the help of line tool, create horizontal lines with Path Selection tool and then align the top and the bottom grids with the help of Align Panel tool. You can select all the drawn lines and then distribute the heights in the grid. The colour of the lines must be changed to grey or light green and then you can duplicate the layers in the document. 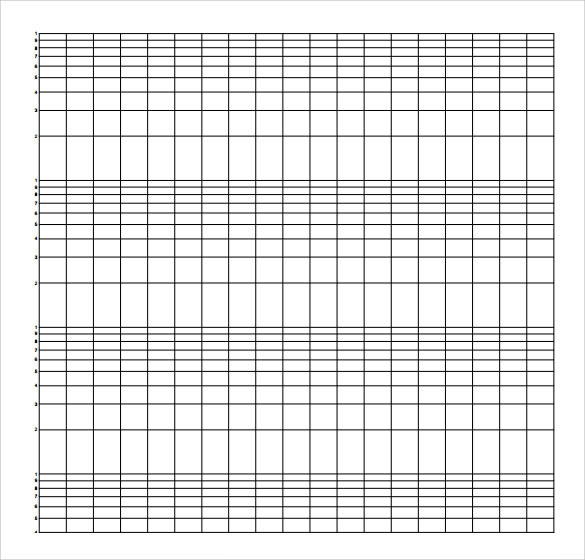 In order to make quadrants in the graph paper you can select the middle line and change it height to 200% while deleting the top, middle and bottom lines of the grid. After finishing your layering you can remove the background layer and then go to the menu option. In this option you can go to the edit and define patterns as graph and then save the document. You can apply different layer styles or fill pattern as well.The benefits of creating your graph paper are that you can add elements as per your need. You can also create a large graph paper or a blank paper. A lot of tools on the internet make it very easy for you to create custom graphs in different formats. 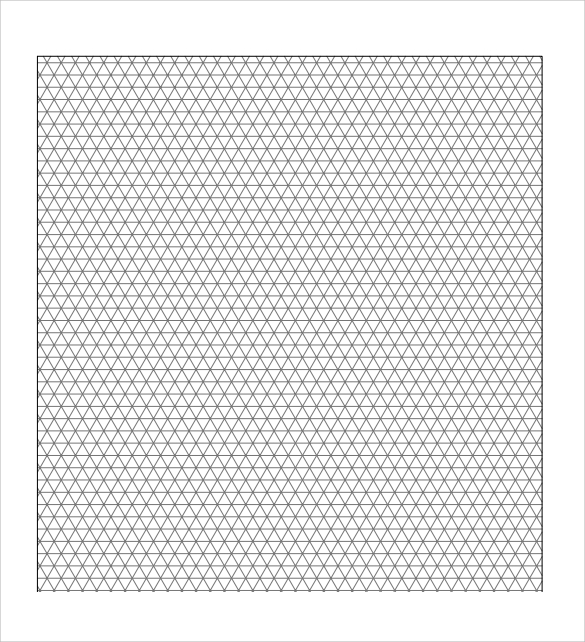 Graph paper templates are extremely useful for all kinds of projects and are perfectly compatible on all platforms. The layouts are simple, they are easily editable and usable.